The 10th anniversary is a moment of sheer joy for every married couple. It denotes 10 years of togetherness since their day of marriage. If, any of your relatives or close friends are about to celebrate their 10th wedding anniversary, then send your heartiest wishes to them through the anniversary gift delivery in Dubai. Here are some top 10 gift ideas to send to the happy couple to celebrate their 10 years of love. Anniversaries mark the number of years that couple has spent together in their matrimonial tie. It is a very special moment in the couple’s life denoting the long journey of a decade. They have been together in each moment of their lives, supporting each other in their ups and downs, playing the role of best friends in each other lives. To the couple, it may seem like it was yesterday when they had tied the knot and promised to stay with each other through thick and thin in life. So, on their special day of celebration, send heartwarming wishes through anniversary gift delivery in Dubai, Abu Dhabi, Sharjah or anywhere in UAE. Here are the best 10th-anniversary gift ideas to convey your heartiest wishes to the husband and wife. The cake cutting ceremony has become a must in every celebration. So, complete the couple’s celebration of 10 years by gifting them a sweet and creamy cake with your wishes. You also have an option of sending designer cakes and personalized cakes to add their picture in it. 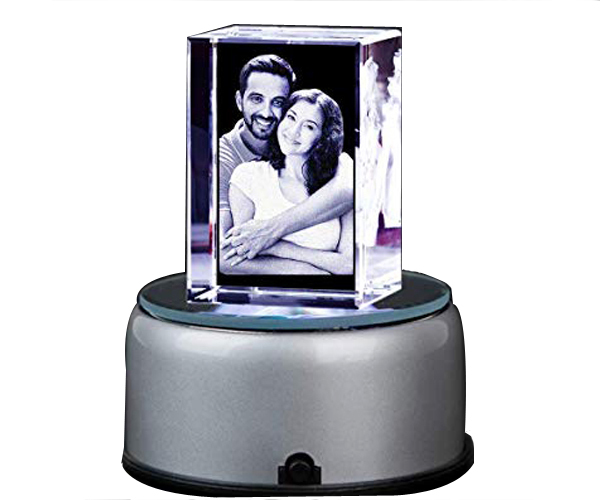 If you want to send a unique looking anniversary gift to the couple, then a crystal 3D showpiece is just the best. 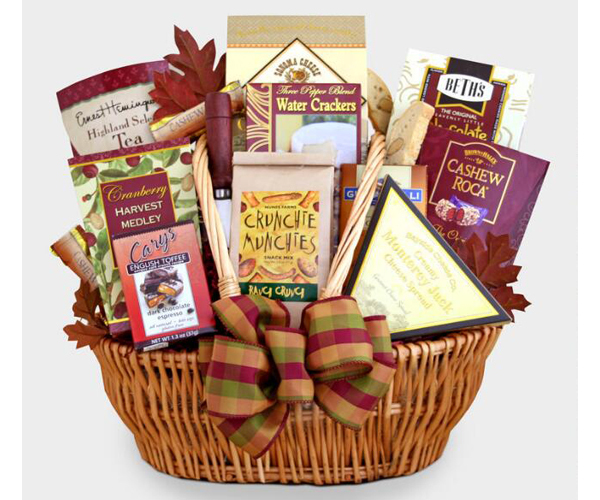 This is available in various online gifting stores. All you have to do is send an image of the couple to the store which will get it 3-D printed into the crystal. This gift is sure to delight the couple very much for its unique look. Add a touch of laughter on your relative or friend’s wedding anniversary by gifting them a personalized funny caricature. 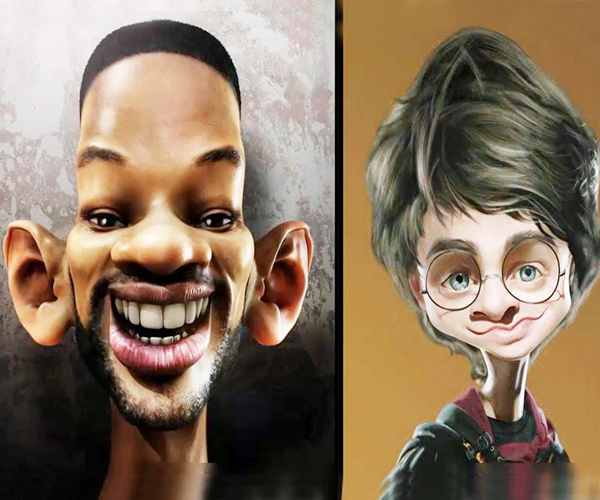 These are portraits of people with enlarged heads and tiny bodies that give the whole portrait the funny element to tickle their funny bones. If you want to remind a couple of their love for each other then the perfect gift option for you is a photo collage. Gather some photos of the jolly couple and present it to them in a beautiful looking photo frame. Let them cherish those sweet and heartwarming memories of their wedding. You must know the couple very closely, if yes then collect things that you know about the husband and wife loves and wrap all the items and make it a gift hamper. Surprise the lovely couple with an array of gifts for them on their 10th anniversary! 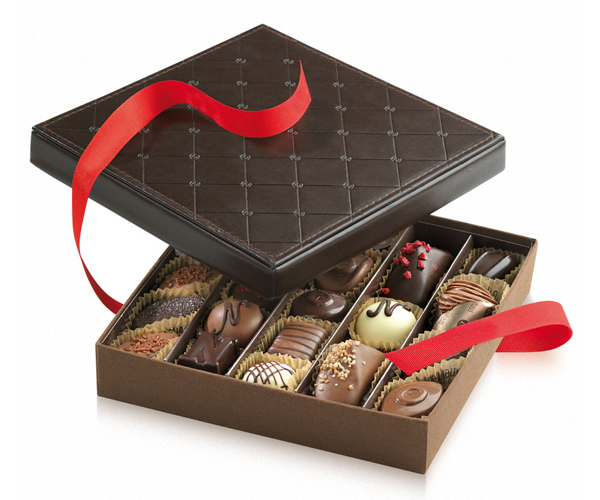 If you want to send something sweet to the couple on their anniversary in Dubai, then send them a customized chocolate box. It includes the message of ‘Happy Anniversary’ written with icing on top of the cake. This is the sweetest anniversary present to bring smiles on their face. This is a traditional anniversary gift which is a perfect gift to send to your friends or relatives. 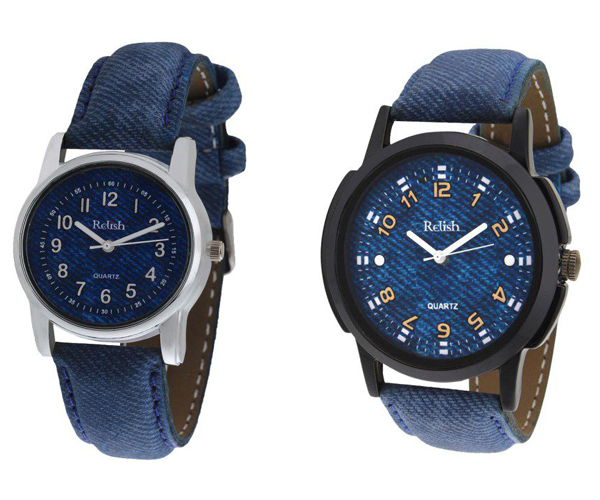 It consists of a pair of watches for the husband and the wife. You can decorate the box and with a small message wishing the sweet couple on their auspicious day. Another interesting gift idea for the couple is a pair of wine glasses. 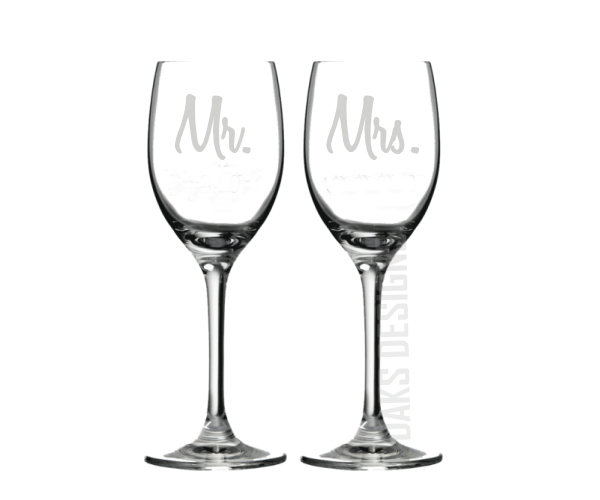 You can personalize the wine glasses with the couple’s photographs or etch the names of the husband and wife on the glasses. This is a lovely anniversary gift idea for the couple who are celebrating their 10th anniversary. For this gift option, take a huge photo frame. Take a picture of the couple and frame it. 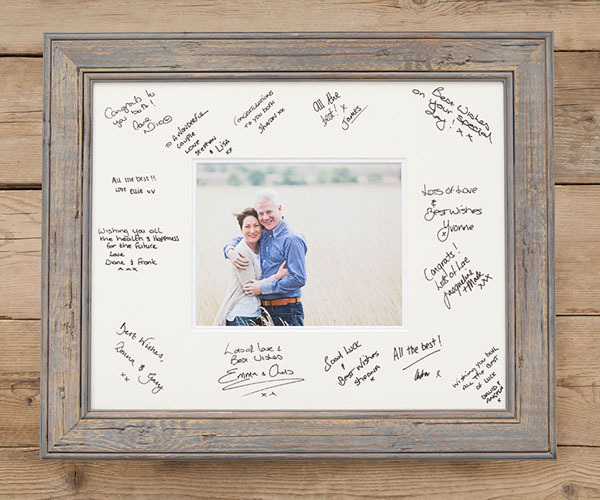 Then you can add signatures all around the frame of all your friends and relatives who could not arrive at the party. If you wish to give something very romantic to the couple, then gift them a romantic couple figurine to them on their 10th anniversary. The precious and cute figurine will remind a couple of each other and will definitely make them feel loved too. 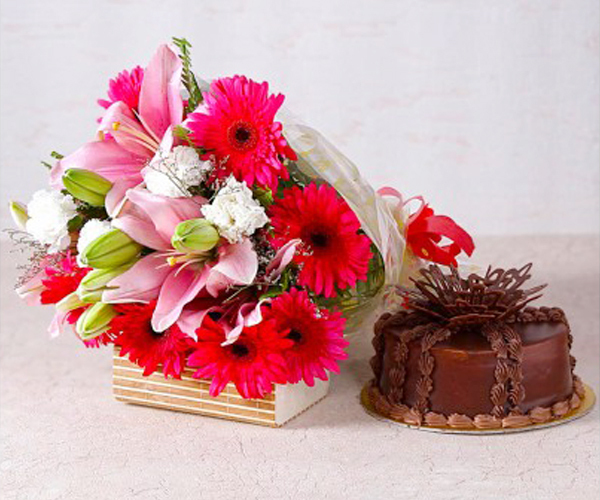 For more anniversary gifts and ideas, visit Flowerdeliveryuae.ae, the one stop solution for all your gifting needs. Here you can find a wide collection of gifts online for 10th, 20th, 30th, and 60th anniversary celebration. The online gifting portal enables people to send gifts to Dubai, Ras Al Khaimah, Ajman or anywhere in UAE with free delivery services.